Ready For Your Next Perfect Home? 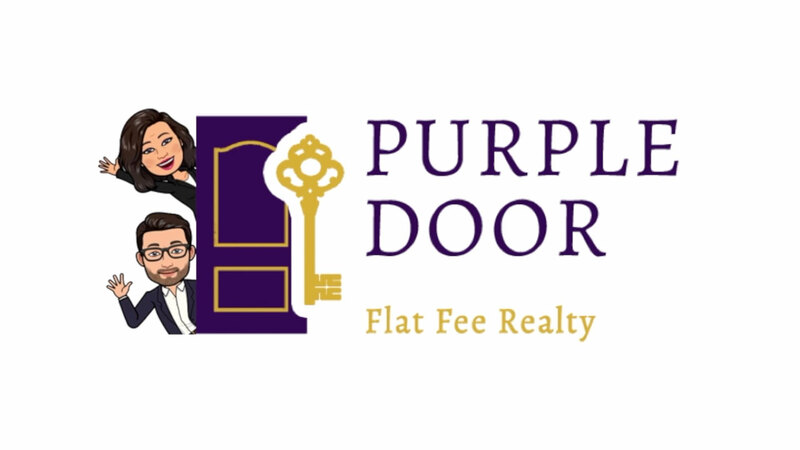 Purple Door Flat Fee MLS Realty offers home buyers an exciting offer of 40% commission rebate when you use our agency for the purchase of your next home. At Purple Door Flat Fee Realty, we value our clients. With our Buyer Commission Rebate Program, you will gain instant equity in the purchase of your new home with Purple Door. What is the Buyer Rebate Program? We are excited to offer you 40% commission rebate. At Purple Door Flat Fee Realty, we value our clients. We will help you gain instant equity in your new home purchase. At closing on the purchase of your new home you will receive a check for 40% of our real estate commission. Buyer Rebate Programs are 100% LEGAL in Kentucky and can save home buyers thousands on their real estate transactions. Here are highlights from the U.S. Department of Justice on the benefits to consumers of Buyer Rebate programs. Why would you offer this? This is an up and coming national trend. It’s a model being used in some west coast cites, and it’s headed our way. We are on the front line with this program in Kentucky along with our Principal broker Steve Canfield. Purple Door Flat Fee Realty is helping protect your equity in the sale of your current home and providing additional equity in the purchase of your new home. Or, if you prefer you can use the cash for any reason you like, pay the movers, buy new furniture, fresh paint at the new house or even some remodeling at your new home; the sky’s the limit. It’s your money to choose. Unlike other out-of-state flat fee brokers who have limited knowledge about our home town, we have been in this market for a long time. Jefferson, Shelby, Oldham, Henry, Hardin, Spencer and Trimble Counties are all our back yard. We have extensive knowledge about the areas. These areas are exclusively where we work. Purple Door Flat Fee Realty is always a text, phone call or e mail away from answering your questions or providing assistance to you, our customer! Agents with the full services firms don’t want you to know rebates are legal in Kentucky, but they are. In the next 5 years, you will see a dramatic shift in how real estate is practiced. Agents will be earning less per transaction because technology is doing more. Technology has revolutionized our industry, but until now, the rates have remained the same for real estate services. The savviest of agents are adapting to the new operating procedures and the technology it brings. Our answer to this is Buyer Rebates. Our Buyer Rebate program is perfect for investors who are looking to save money on the purchase of real estate investment properties, and gain instant equity in the purchase of the home. Our Buyer Rebate program can be used in any situation, whether it's for a flip or rental, and offers an unbelievable 40% commission rebate to the investor. Save thousands by using purple door flat fee realty to help you find your perfect home.